Welcome to the 2017 AWC National Professional Development Conference -- “Empowerment Starts Here” September 17-19, 2017. AWC is hosting this premier professional event in Addison, Texas for the communications industry and it is open to all communicator specialists. Be ready for two days of professional development, networking and fun. 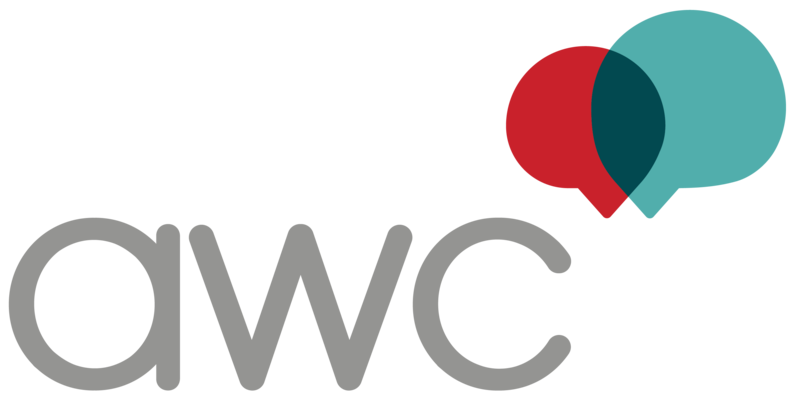 The AWC 2017 National Professional Development Conference will kick-off with the keynote address, Make Waves: Be Bold for Change, by Patti Johnson, CEO and founder of PeopleResults, a people and change consulting group. She is also the author of the best seller Make Waves: Be the One to Start Change at Work and in Life (May 2014). She and her team advise clients such as PepsiCo, Microsoft, 7-Eleven, Accenture, Frito-Lay, McKesson and many others on creating positive change in their leaders and organizations. We all have the ability to be bold, to step out and make waves for positive change. We’ll explore the habits and actions to get you in the right mindset to get started. We’ll learn from the stories and examples of those who have led their own changes – big and small. Patti Johnson will share her experience and strategies from her research of Wave Makers featured in Make Waves: Be the One to Start Change at Work and in Life. • What does it mean to be bold for change? How does it apply to you? • How can I build momentum for new ideas? • What habits and behaviors will help me engage others in any change? Previously, Patti was a Senior Executive at Accenture and held numerous global leadership positions while specializing in client projects with major people transitions, including mergers and acquisitions. She was also the Global Leader of Organizational & Leadership Development and Chief People Officer for the largest global division. 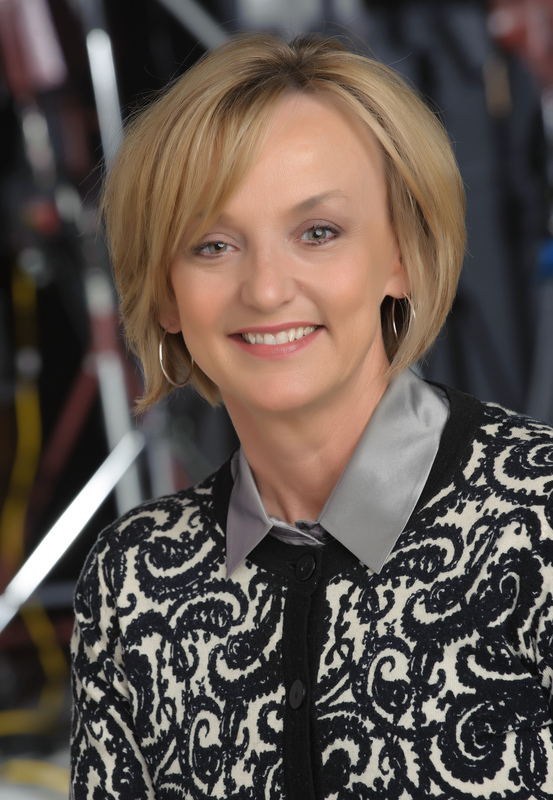 Patti is an Adjunct Instructor on Leading Change for SMU Executive Education and for the Bush Institute Women’s initiative, a selective program that includes women from around the world. She has been a guest contributor to the TCU MBA Leadership program and SMU Entrepreneurial Studies. Patti has been featured as a contributor in the Harvard Business Review, an expert in The Wall Street Journal, The New York Times, Fast Company, MONEY Magazine, U.S. News and World Report, Fortune, and many more. She was selected as an ongoing expert contributor for SUCCESS Magazine and Entrepreneur. The 2017 Headliner, Patricia Anstett, will be the featured speaker at the Headliner Award luncheon on Tuesday, September 19. Patricia’s 40-year career as a journalist has always exemplified the highest professional standards. Patricia is an accomplished journalist, mentor and leader who worked at major newspapers in Chicago, Washington, D.C. and Detroit, including the last 22 years of her journalism career as medical writer for the Detroit Free Press. In April, 2017 she was inducted into the Michigan Journalism Hall of Fame. She was a voice for change and gender equality in news coverage and hiring in her own newsroom and within journalism. She mentored more than a dozen interns, mostly minority women, and did classroom teaching around the country as an editor-in-residence at a time when largely male journalism schools were clamoring to bring more women into the classroom to talk to the growing number of women entering the field. Always honest, courageous and thorough, she is widely recognized for reporting on health issues. Her extensive reporting on all aspects of mammography--compliance with state standards, large pricing differences, insurance reimbursement, access for Medicaid patients and funding for a state and federally-funded program that paid for free mammograms for low-income women-- was distinctive, informative, relentless and meaningful. Patricia retired in 2012 from the Detroit Free Press, after 30 years there, but remains fully engaged as an author in the most fulfilling mission of her career. She has written two books, including “Breast Cancer Surgery and Reconstruction: What’s Right for You,’’ published in 2016 by Rowman & Littlefield. Patricia has been an AWC member since her college days and has been active in chapters throughout her career. She is a past president of the AWC Detroit Chapter and was honored by this chapter with the Headliner and Diamond Awards. Monday evening, September 16 will feature the Matrix and Clarion Awards. The evening will begin with a reception to honor the Clarion Award winners. At the dinner, all Clarion winners, present at the dinner, will be honored and presented with their Clarion Award. 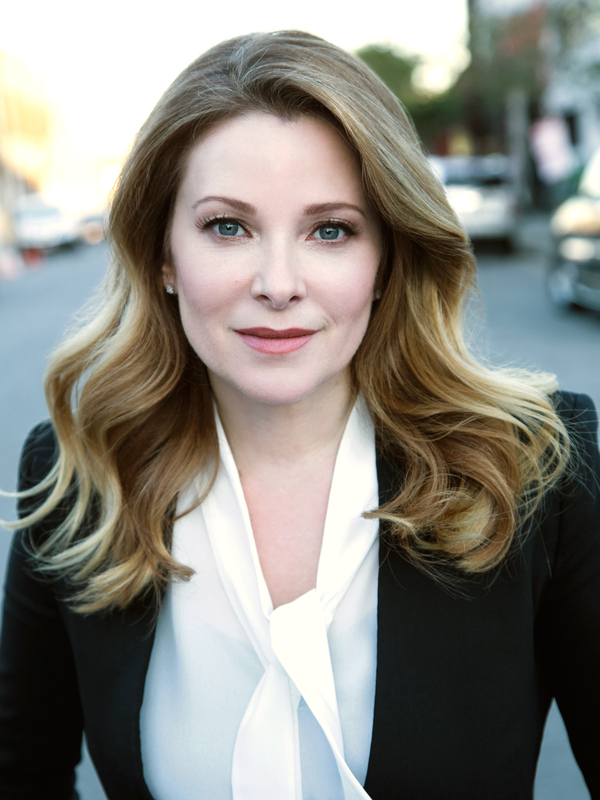 The AWC Matrix Award will be presented to Cady McClain, a 6-time Emmy nominee and twice a winner. McClain has been an entertainment industry professional since the age of 9. “Seeing is Believing: Women Direct“ marks her first foray into documentary filmmaking, and the first two festival screenings have paid off; Being singled out for a jury award at the 2017 Newport Beach Film Festival for the 30-minute version of her film, and the Audience Award for a Feature Film at the 2017 SOHO Int’l. Film Festival for the 60-minute version. Best known as an actress (All My Children, My Favorite Year, St. Elsewhere) she has worked in major studio movies and television and with major stars and indie films her entire career. She began her transition to directing with the short films, "Flip Fantasia" and the award-winning "The World of Albert Fuh." Both were Official Selections at multiple film festivals. Before that she served as Associate Producer on the independent feature, "How We Got Away With It." Creator of the popular “Suzy F*cking Homemaker” web series, she was recently Emmy nominated for directing "Venice: The Series."